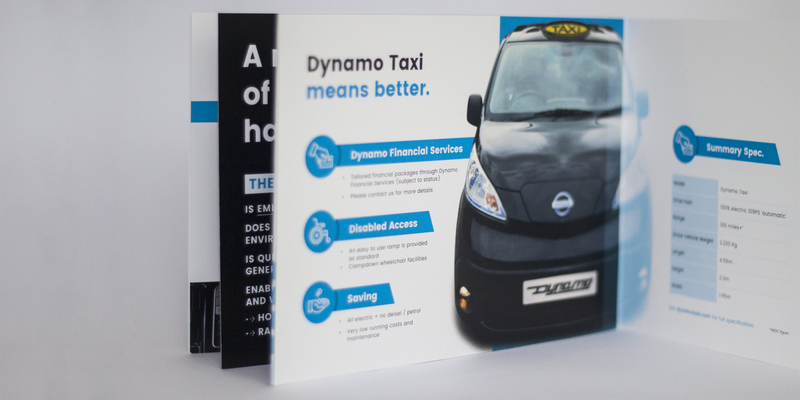 The Dynamo Motor Company has been established with a clear mission; to manufacture and distribute a revolutionary new all-electric, side wheelchair accessible 5 seater Taxi, which is based on the Nissan e-NV200 vehicle. 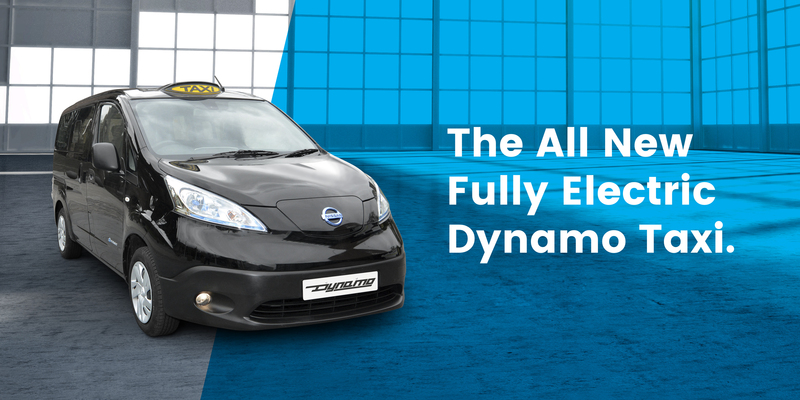 APOC Digital was part of the original pitch team to Nissan for the launch of the Nissan Taxi. 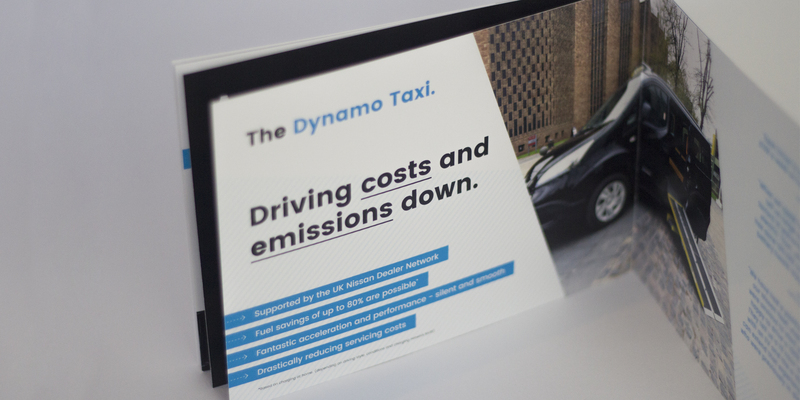 This project evolved into a 100% EV taxi – called The Dynamo. 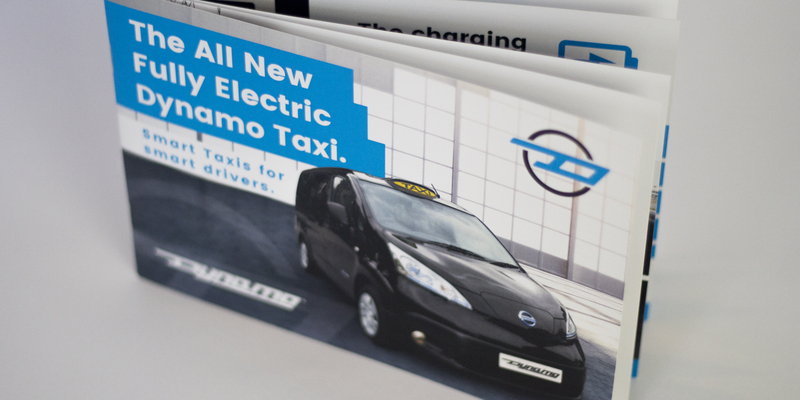 Our challenge was to establish the brand and launch it amongst Local Authorities, Taxi operators and single vehicle owners. 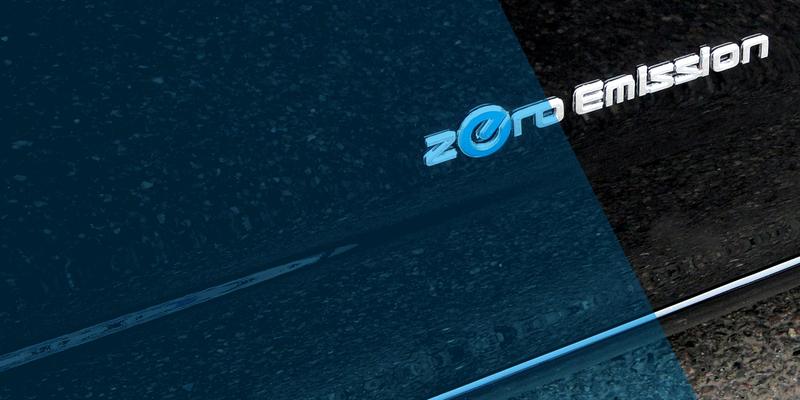 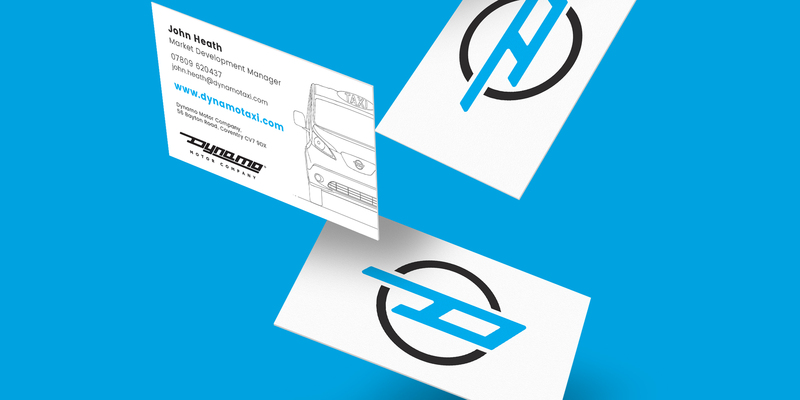 We firstly underwent a full brand project, including devising the Dynamo name, logo and brand style. 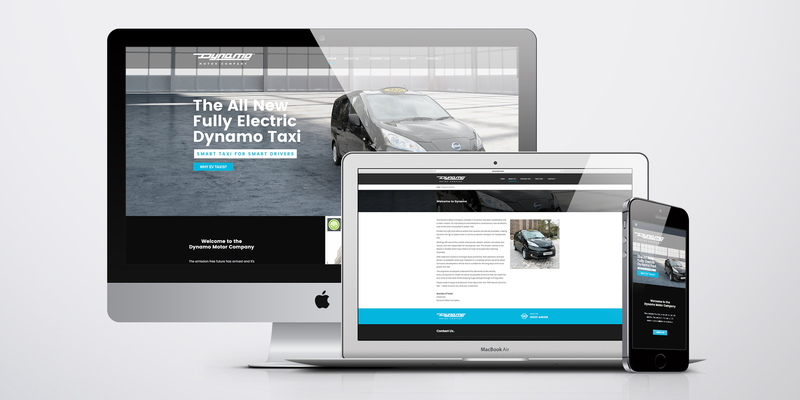 We then designed and built a website to send potential leads to along with a full suite of marketing collateral. 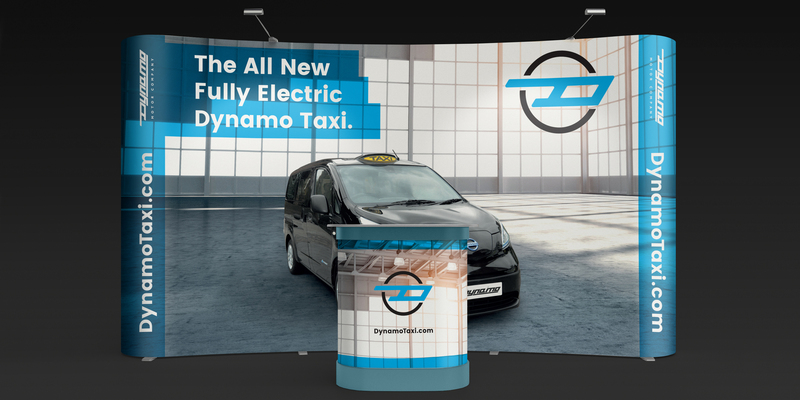 We then produced a product video and organised Dynamo’s presence at the annual Private Hire & Taxi Monthly trade show, where the taxi was officially launched.